Rob is owner and local locksmith at Olbury Locksmiths, with years of lock opening and fitting experience Rob is now known as one of the leading locksmiths in Oldbury area and an expert in the repair and replacement of pretty much anything incorporating a lock. As a bona-fide local locksmith serving Oldbury you can be sure that you are dealing with a local tradesman and getting the best possible service and experience for your money. There are no extortionate hidden fees and no VAT slapped on top. 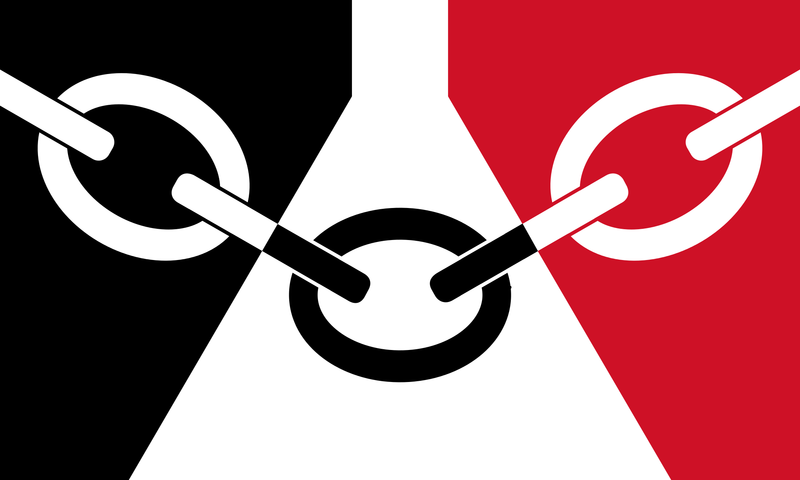 So if you are in Oldbury, whether a local business or a domestic client, Rob your Locksmith Oldbury should be the first port of call! Unfortunately, an old technique used by professionals to gain entry to locks was released online and the criminal craze of lock snapping was born. An attack on older uPVC doors which allows quick and easy unlocking of the mechanism. To combat this, lock manufacturers updated lock designs to prevent this attack but older doors remain vulnerable. 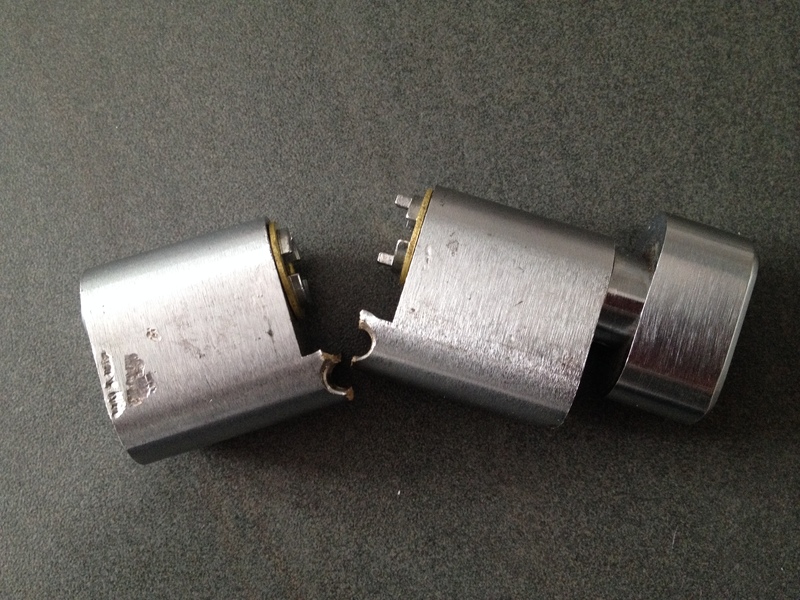 Ideally you should look to upgrade all main exterior doors to anti snap cylinder locks. Local crime statistics in Oldbury show that 1/3 of burglaries use this method to gain entry to the target building. Prevention is relatively cheap upgrade to your existing door security and a lot of insurance policies now state anti-snap locks as a requirement. 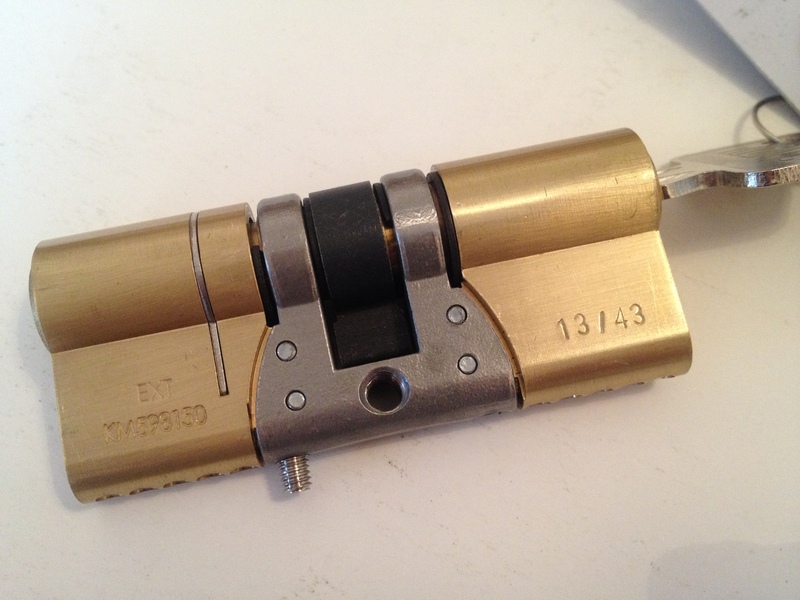 If you live in Oldbury and have any concerns about your existing locks or are looking to upgrade please call Rob at Oldbury Locksmiths for a free quotation. "Rob was prompt and thorough, ensuring our home was safe from burglars this time around." "Friendly locksmith with an array of tools to get you in." "Good price, quick fix of locks." "Rob was friendly and professional in his approach." "Fast service on Christmas afternoon, really appreciated!" "We snapped and jammed a key in our french doors and could not remove it. Rob unlocked the door and changed the lock out. Five Stars." "I would thoroughly recommend Oldbury Locksmiths who really worked hard to get us back into our house when the locks failed." Remember Rob is a genuine local locksmith in Oldbury, not part of any national franchise or call center..
A local tradesman that knows the area and knows his locks, you will be hard pushed to find yourself a more reasonably priced and skilled professional to invite into your home. Rob has experienced his fair share of evictions and reposession work in Oldbury over the years and is skilled in dealing with these often intimidating and confrontational scenarios. If you are looking for someone to complete lock work or gain entry for your bailiffs in Oldbury, then Rob is your guy! "Replaced the mechanism in our french door for the fraction of the price of a replacement door. Excellent service."